Prices to ship a midsize car would be anywhere between $1000-$1200. It also depends greatly on season and weather conditions. 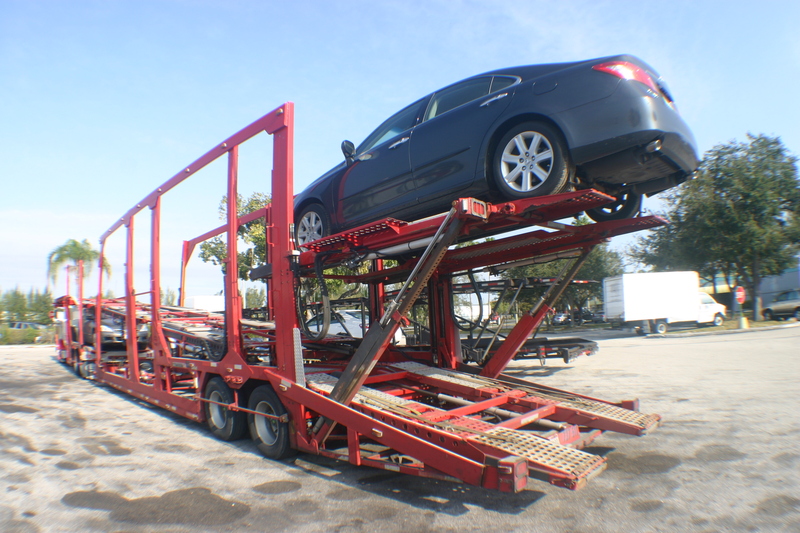 Need more information about How much will it cost to ship a car from Denver to New York City? Call us at (800)-516-3440 to speak with a specialist.